These were the words of one of ReedValley’s founding members, Lynette Whittaker, on the establishment of the ReedValley Foundation earlier this year. Currently, there are 20 children living on the farm and ReedValley has dedicated funds to the schooling of these youngsters. 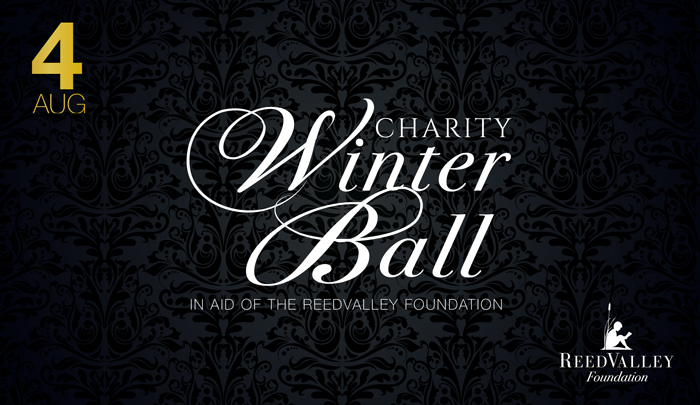 The first annual ReedValley Foundation Winter Ball will take place on 4 August and will raise funds for this meaningful cause. This is the fourth charity ball that will take place on the farm but the first in aid of the ReedValley Foundation. 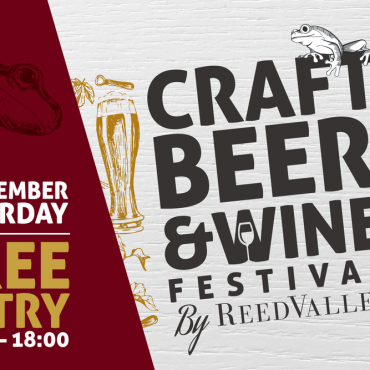 Guests are requested to dress up in their best black and gold attire for this event that will start at 18:00. With a charity auction and live background music, this is sure to be an event to remember. 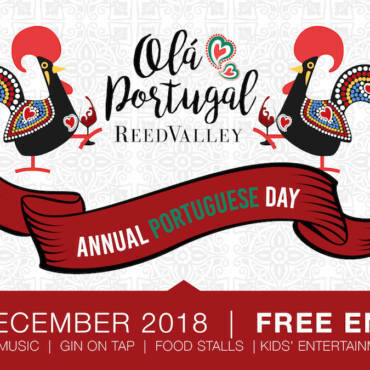 Tickets for this black tie event are available online at R350 per person which will include a delicious 3-course meal as well as accompanying wines. If you would like to make a donation for the auction, you can email Lynette or Heidi, or call 044 698 1022. Mossel Bay wasn’t chosen as Town of the Year for nothing and we believe that with this ball we can raise the funds needed to make a significant change in more than one local child’s life!